Colin Powell is a former U.S Joint Chief of Staff and Secretary of State. This biography profiles his childhood, life, career, achievements & timeline. Colin Powell was the first African-American to hold the key positions of the U.S Joint Chief of Staff and the Secretary of State. Born to Jamaican immigrant parents, he joined the U.S. Army and saw limited action in Vietnam. 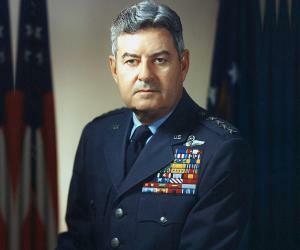 As a White House Fellow in the Nixon administration, he impressed Casper Weinberger and became his senior military assistant, when Weinberger became the Secretary of Defense. He rapidly climbed up the military ranks to become the youngest Joint Chief of Staff. ‘The Powell Doctrine’ calling for the use of maximum power over Iraq during the Operation Desert Storm, so as to minimize fatalities was applied during his tenure. After his retirement from the army, he was appointed the 65th Secretary of State of the United States. He was reluctant to support the Bush administration’s plans to invade Iraq, and only did so when convinced that diplomacy had failed. He was able to convince the members of the UN Security Council about the grave threat posed by Saddam Hussein’s weapons of mass destruction. He was proved wrong on this contention later, as nothing of that sort was found by international weapons inspectors. 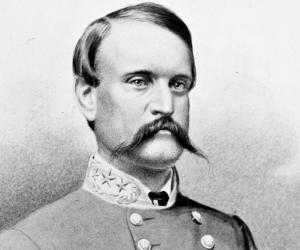 Though he was a Republican, he was a liberal, and endorsed President Obama’s candidacy. Powell was born to Maud Arial and Luther Theophilus Powell, Jamaican immigrant parents. Brought up in the South Bronx, Powell graduated, in 1954, from Morris High School. He completed his BS degree in Geology from the City College of New York in 1958, and obtained an MBA degree from the George Washington University, thirteen years later. While Powell studied Geology, he joined the Reserve Officers' Training Corps (ROTC) and received training. He became commander of his unit and enjoyed the experience, which helped him choose a military career. After graduation, he joined the U.S. Army as a second lieutenant. In 1962, he was sent as an adviser to Vietnam, but was wounded by a punji-stake booby trap, while patrolling the Vietnamese-Laotian border. From 1968 to 1969, now a young major, he visited Vietnam to investigate the My Lai massacre incident when American forces allegedly killed 300 civilians. His report gave the American forces a clean chit. He was awarded a White House fellowship in the Nixon administration from 1972 to 1973. He worked as the Deputy Director of the Office of Management and Budget under Caspar Weinberger. In the 1980s, he was posted at Fort Carson, Colorado. He was the senior military assistant to Secretary of Defense, Caspar Weinberger, during the invasion of Grenada and the airstrike on Libya. In 1986, he commanded the V Corps in Frankfurt, Germany. 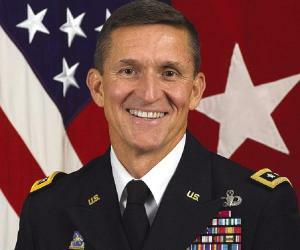 Two years later, he became President Ronald Reagan’s National Security Advisor. 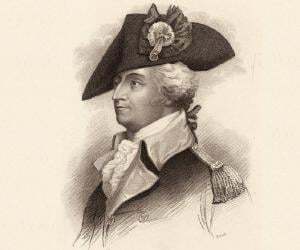 He continued to serve the Army and was a Lieutenant General now. In April 1989, after his tenure with the National Security Council, he was made a four star general and appointed the Commander in Chief, Forces Command (FORSCOM), at Fort McPherson, Georgia. In 1989, he became the youngest and the first African-American officer to serve as the Chairman of the Joint Chiefs of Staff. He retired from the army four years later. In 1994, he joined former President Carter to mediate with Haiti’s military leaders to allow the peaceful return of President Jean-Bertrand Aristide, and successfully averted a U.S. invasion of Haiti. He founded America’s Promise Alliance, in 1997, to help children learn and succeed. It unites people from all walks of life to help young people realize their aspirations. From 2001 to 2005, he served as the 65th Secretary of State of the United States, the first African-American to hold that position. He had to garner support for America’s war on terrorism. Initially, he did not like President Bush’s plans to forcibly overthrow Iraqi leader Saddam Hussein, but eventually toed the line. However he wanted the international community to be involved in the action. After the overthrow of Saddam, he embarked on rebuilding Iraq. He admitted that he had presented wrong information before the UN Security Council. He resigned as the Secretary of State in 2004. In 2006, he joined Secretaries of Defense and State at a White House meeting to discuss United States foreign policy. He was also a speaker at the Get Motivated series that year. He has recently become a member of the board of directors of Revolution Health, owned by business leader Steve Case. A health-related website, it provides online tools to help people better manage their health. 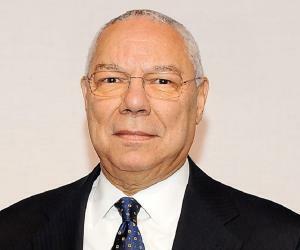 Powell became prominent during the Operation Desert Storm in Iraq in 1991. In keeping with his ‘Powell Doctrine’, he advocated maximum force to get maximum success and minimum fatalities. To mobilize international support for the invasion of Iraq, he addressed the United Nations Security Council in 2003, and forcefully argued that Saddam Hussein had biological weapons and the means to manufacture more. 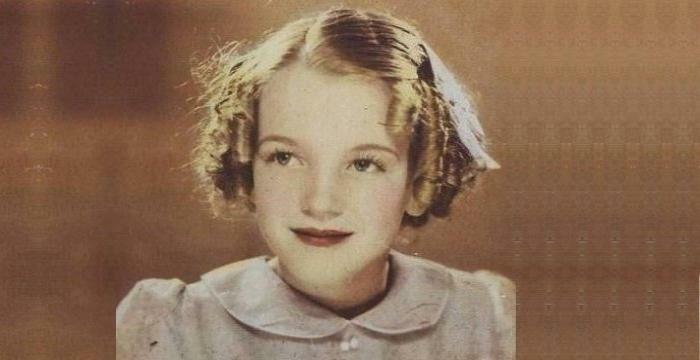 In 1988, Powell was presented the Academy of Achievement's Golden Plate Award, and two years later, the U.S. Senator John Heinz Award for Greatest Public Service by an Elected or Appointed Official. In 1991, Powell was honored with the Presidential Medal of Freedom by President George H. W. Bush and the NAACP's Spingarn Medal. He was inducted into the Horatio Alger Association of Distinguished Americans. In 1993, he was presented his second Presidential Medal of Freedom and the second Ronald Reagan Freedom Award. He was appointed honorary Knight Commander of the Order of the Bath by the British Queen. He has also been awarded the Sylvanus Thayer Award by the United States Military Academy, the Liberty Medal, and the Woodrow Wilson Award for Public Service by the Smithsonian Institution. A distinguished soldier, he has been decorated with the Defense Distinguished Service Medal with two Oak Leaf Clusters, the Distinguished Service Medal (Army), the Bronze Star, the Purple Heart, and many other awards. 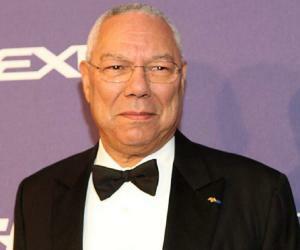 Colin Powell married Alma Johnson in 1962. The couple has a son, Michael and two daughters, Linda and Annemarie. His favorite pastime is restoring old Volvo and Saab cars. Molefi Kete Asante, a leading African-American scholar and the editor of the ‘Journal of Black Studies’ included this former secretary of state on his list of 100 Greatest African Americans.